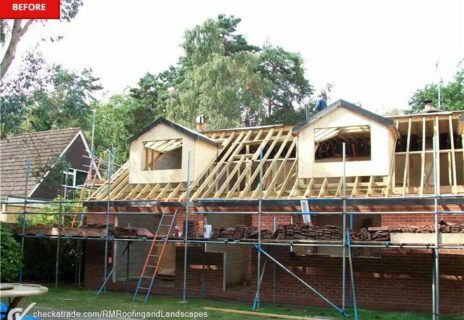 Here at RM Roofing we have 20 years experience in the roofing industry, and our aim is to ensure we provide a high standard of workmanship and delivering all of our customers with exactly what they want, whether it be a simple repair or a complete new roof we have a dedicated team of professionals who are able to carry out all projects to a very high standard and at a very competitive rate. We are proud to be able to provide our customers with an extensive range of services, no job is too big or too small! Our reputation is built on our reliability, trustworthiness, and professionalism and is committed to providing a high-quality, friendly service at very competitive prices. Many of our customers and clients have given us some excellent five-star reviews from our Check a Trade page. 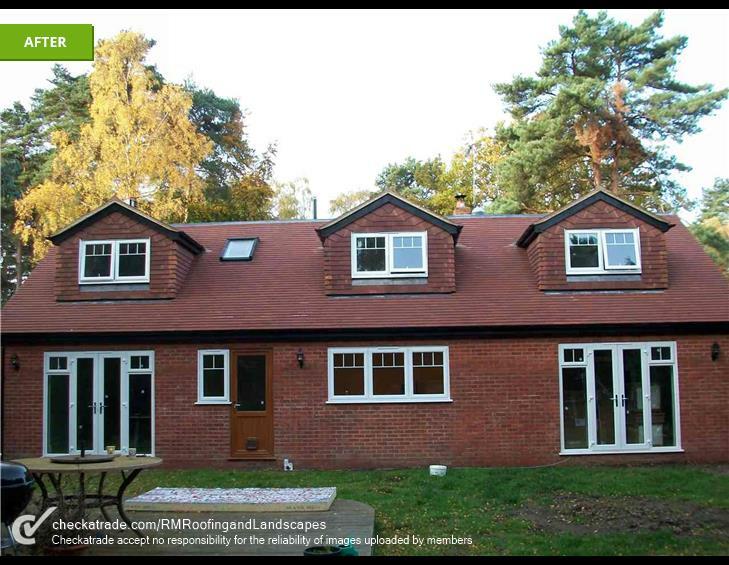 We specialise in all aspects of tiling from a small roof repair to a complete new roof and strip and re-tile. 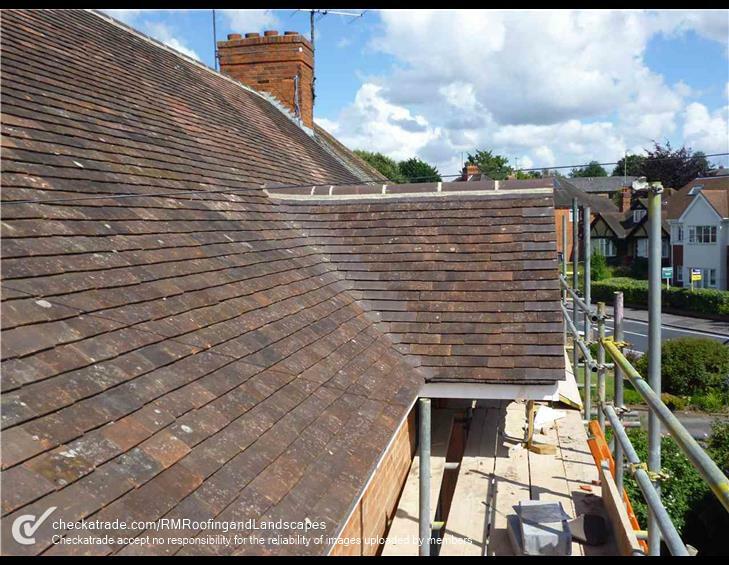 We work with all leading brands such as marlery,Redland, kiemer and sandtoft, specialising in everything from concrete to hand made clay plain tiles to all variants of interlocking tiles also. 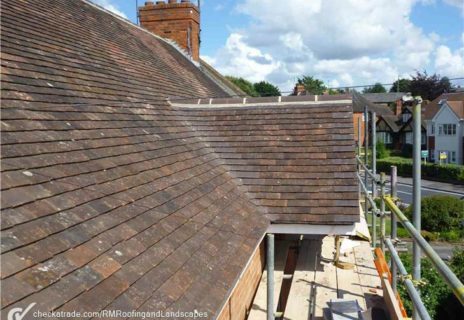 All work is carried out by a team of highly trained roof-tiling specialist with many years experience and all work is carried out to the highest standard. 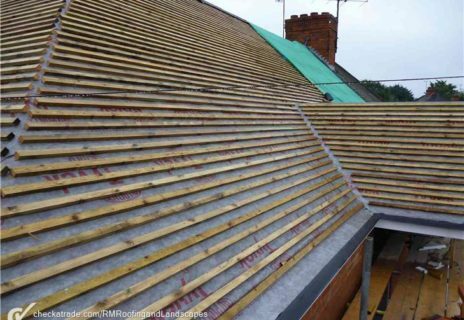 All new Roofs come complete with a company backed 20 year guarantee. 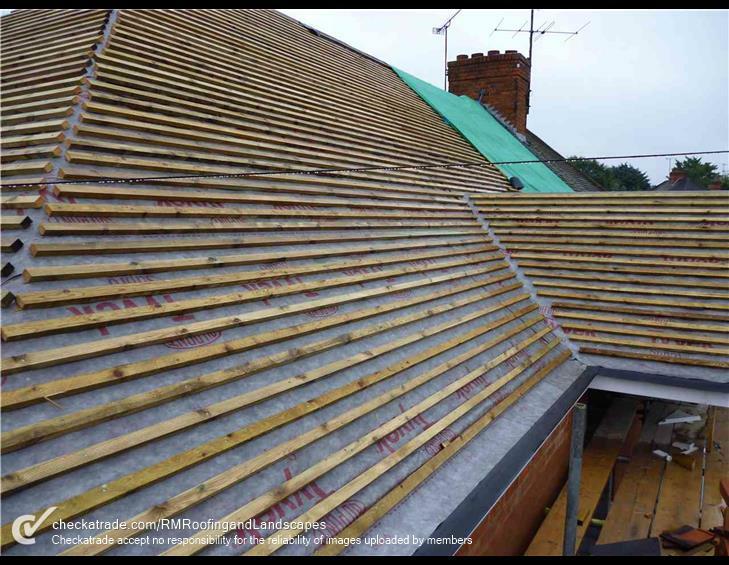 We specialise in all new built up felt roofing along with strip and re-felt also, working with leading brands such as Betagum SBS, Baileys 2000, and Techna torch, high performance torch on felt roof systems. 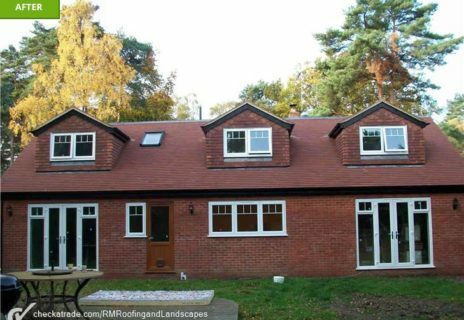 All work is carried out by a team of highly trained flat roof specialist’s with many years experience in high performance torch on and all work is carried out to the highest standard. All new flat roofs come complete with a company backed 10 year guarantee. We specialise in all aspects of slate roofing from a small roof repair to a complete new roof and strip and re-tile. We work with leading brands such as Cambrit, Marley and Merayo natural Spanish installing all types of natural, synthetic and carbon fibre slates. 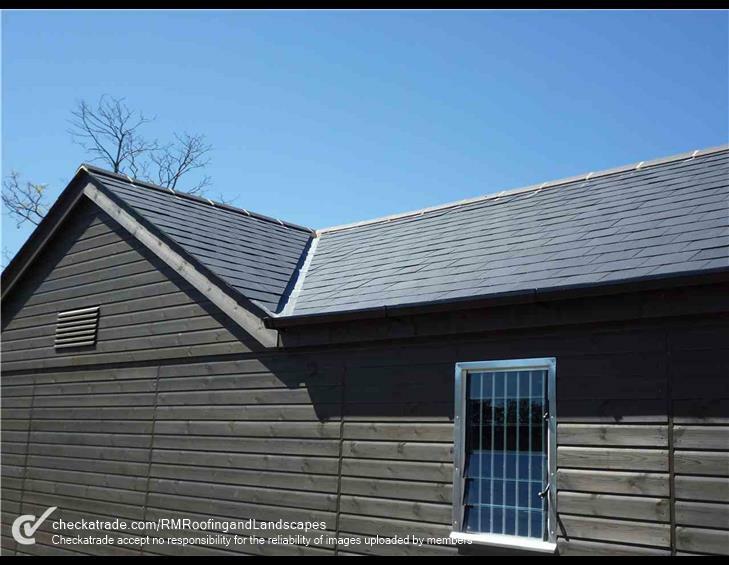 All work is carried out by a team of highly trained slate roof specialists with many years experience and all work is carried out to the highest standard. 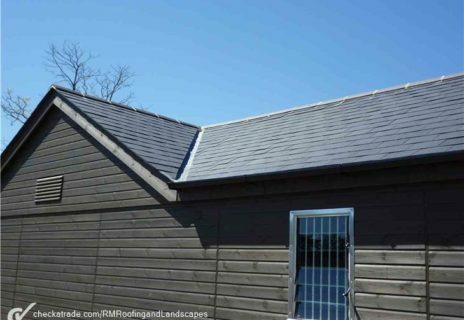 All new slate roofs come complete with a company backed 20 year guarantee. We specialise in all aspects of UPVC fascia soffits and guttering. From a leaking gutter to a complete replacement of all your existing fascia soffits and guttering, and all are materials are supplied by leading uk PVC supplier Flow Plus. All work is carried out by a team of highly trained PVC specialists with many years experience and all work is carried out to the highest standard. We specialise in all aspects of lead craftsmanship from step flashing, chimney back gutter and front aprons to new lead valleys/gulley’s and lead bay windows. All work is carried out by a lead work specialist with many years experience in the lead craft field and all work is carried out to the highest standard. We specialise in all aspects of chimney repair. Including Re-flaunching chimney tops, chimney pot removal and capping off, rebuilding of exterior brick work and complete chimney removal. All work is carried out by a team of specialists with many years experience and all work is carried out to the highest standard. 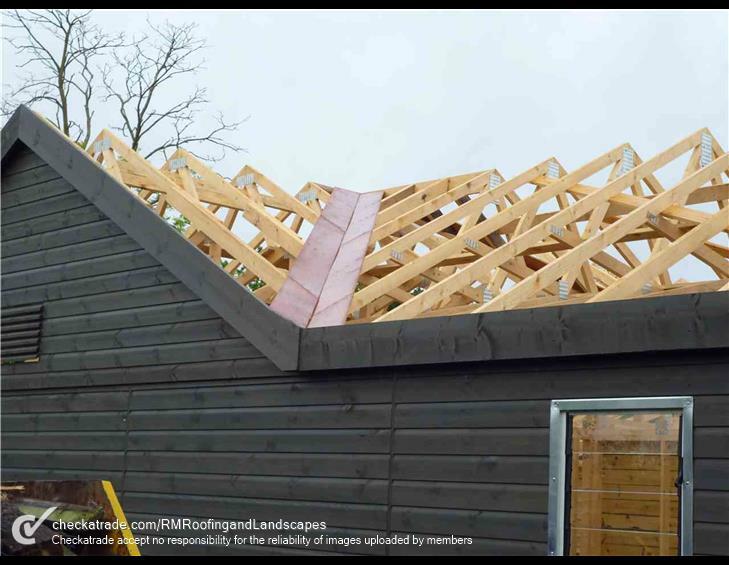 We specialise in all aspects of pitched and flat roof carpentry form replacing rotten joists to a complete new timber frame roof. 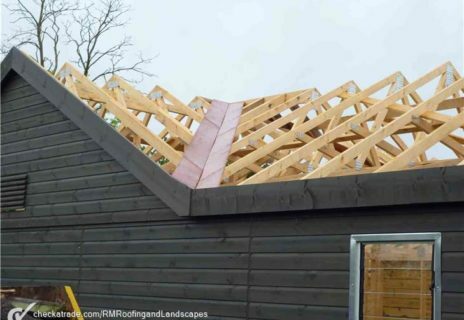 All are work is carried out by a team of highly trained cut roof carpenters with many years experience and all work is carried out to the highest standard. We specialise in all aspects of skylight window installation. From a leaking skylight repair, or a window replacement to a complete new skylight installed. All are windows are supplied by leading uk provider velux windows and all are work is carried out by a team of highly trained skylight installers and all work is carried out to the highest standard. The lads were honest, approachable and friendly, and kept us informed of the progress that had been made and how long it would take. 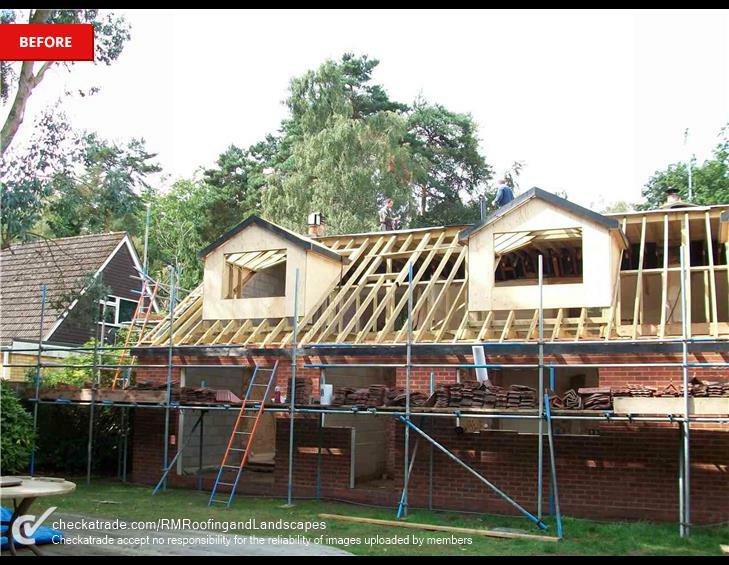 There were unforeseen extras which came to light when one of the roofs was stripped but the extra was far from unreasonable and I felt they kept the additional expenses to a minimum. When the pitched roof on the house needs a quote I will not hesitate in calling Ross again and I can wholeheartedly recommend him and his team. Ross and team responded very quickly when the garage roof collapsed due to previous poor workmanship and recent bad weather. Quoted promptly and rescheduled workload to attend to this urgent work. Job very well done and would recommend to others. Very prompt and friendly, and offered thorough explanation of what work was needed. Kept in touch about timescales and completed the job with minimum fuss and written 12-month guarantee. This is the second we have used Ross to replace different flat roofs. On both occasions he has been very efficient and courteous and provided an excellent job. Ross and the his colleague were at all times punctual and hard working. I was most impressed by the fact that they concentrated on one job at a time, a rare virtue these days it seems. They provided a realistic estimate and over delivered with regard to quality of work. They were also flexible with regard to amends to the initial work scheduled as new issues were discovered. All-in-all at team I would recommend and intend to use for future work. © Copyright 2017 RM Roofing., Inc. All rights reserved.